and a sunny day at the beach! 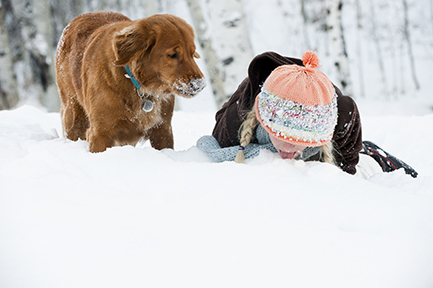 Check out wonderful images of man’s best friend at StockShop! and ready for her close up! Check out other great canines at StockShop!